California Images: Stanford University could have been in Fremont? Stanford University could have been in Fremont? 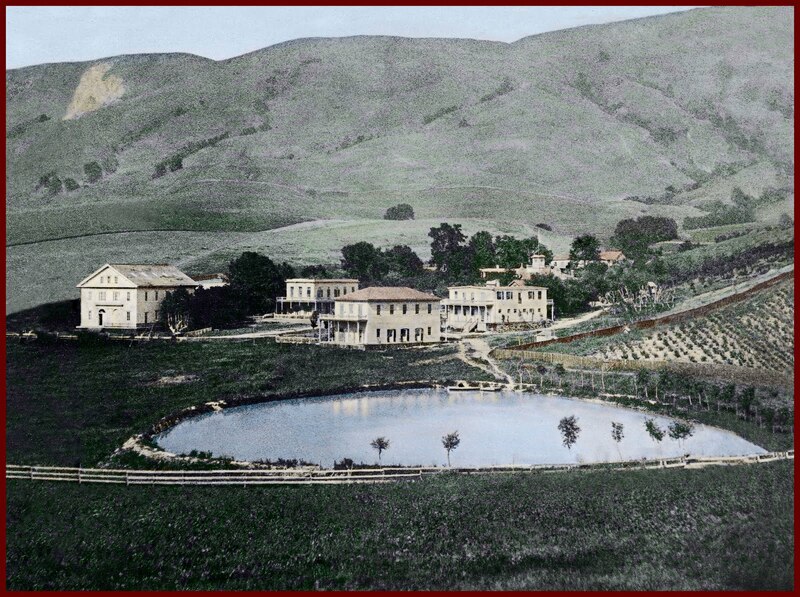 Warm Springs Resort and Spa, featuring hot springs of mineral water was established in the early 1850s by French pioneer, Clemente Columbet. At its peak it accommodated up to 200 people and offered recreational activities including boating on its artificial lake, gambling and hunting. A “Hospital” provided private bathing in its warm medicinal waters. 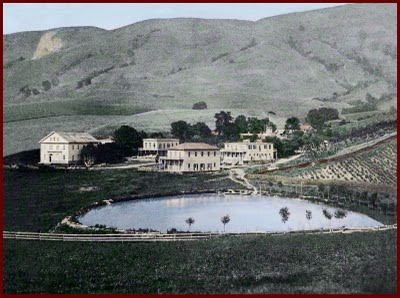 The Resort flourished until the 1868 earthquake, after which it was acquired by Leland Stanford for his winery, which operated there until 1923.